Brian has over 32 years of litigation experience as a trial lawyer. He has extensive experience in insurance and commercial litigation. 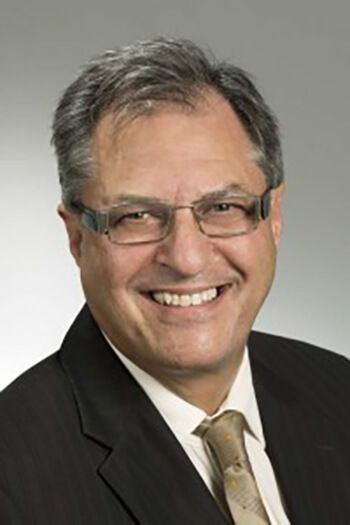 His experience includes acting in personal injury, product liability, cargo claims, extra-jurisdictional claims, class proceedings, contract disputes, shareholder remedy issues, and insolvency. Brian also advises insurers and insureds in coverage matters. Brian is a fluently bilingual member of the Law Society of Upper Canada and of the Québec Bar. Brian has tried jury and bench trials in both Quebec and Ontario. Brian has also appeared before the Federal Court of Appeal as well as the Quebec and Ontario Courts of Appeal. Brian also appears before the Supreme Court of Canada on behalf of other law firms on motions for leave to appeal on and appellate matters. Mr. Elkin represented an underwriter of an excess commercial general liability policy issued to a concrete manufacturer at a 142-day trial and at the two ensuing appeals. In spite of a finding of partial liability against the insured, the underwriter was not required to pay the approximately $20 million in damages that was awarded. Mr. Elkin acted on behalf of a federally regulated small public utility in a contractual and regulatory dispute with a large public utility and succeeded in obtaining injunctions enabling his client to continue to operate its business and obtain a supply of services on better terms.